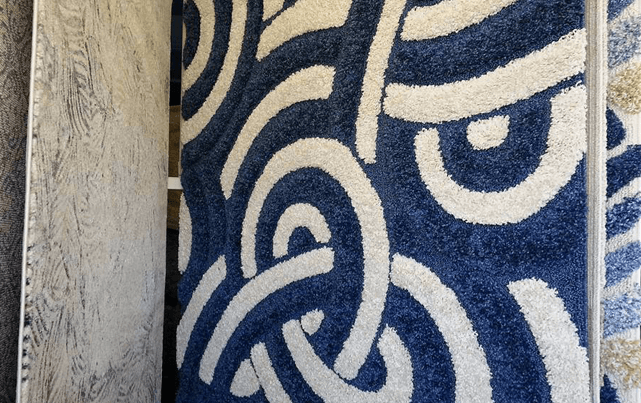 We are ramping up for 2019! 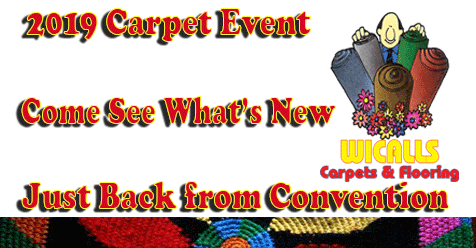 Our Carpet and Flooring Deals you’ll need to see to believe, you’ll also need to see our Ginormous Inventory! We’re giving Santa Clarita the best prices and service imaginable. It’s Inventory Clearance Time. 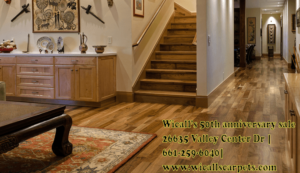 Wicall’s has been SCV’s go to place for Carpet or Flooring serving the community of Santa Clarita for over 50 years. Vinyl Planking at Wicall’s, it looks and feels beautiful. Come check it out.